This is what started it all! Blane Chocklett has put these brushes to use to create the original Game Changer! 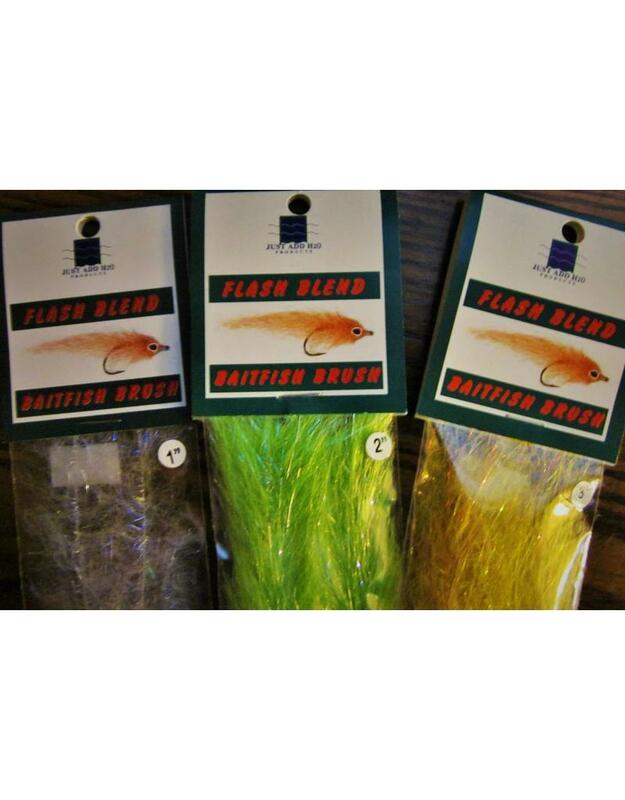 Flash Blend Baitfish Brush have been constructed using original Steve Farrar's Flash Blend and are ideal for tying baitfish imitations. Simply palmer the brush along the hook shank and trim to shape. Synthetic fibres do not absorb water so flies will remain light even when wet. 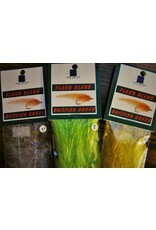 Use for large pike flies and saltwater patterns.